Get our best recommendations for your stay. 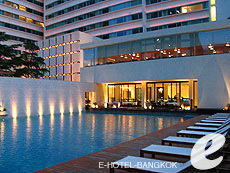 We offer a wide range of accommodation to choose from, ranging from affordable hotels to luxurious 5-star hotels. All our staff are experienced and well trained. Our professional multilingual staff will help you to find the best hotel for you from our list of carefully selected hotels. We have visited all the hotels and checked them with our own eyes. You can search by budget, location or accommodation type to find one to suit your style. 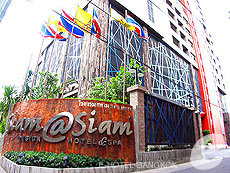 We check room availability for you and give a detailed response to your questions. Please feel free to contact us for any questions. We offer prompt and reliable service that the only a local agent can provide. 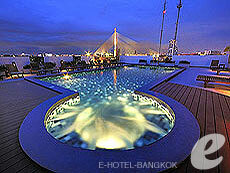 Even after you arrive in Bangkok, we will support your holiday in many ways. We will arrange domestic flights and optional tours, and we will help you in case of any emergency. 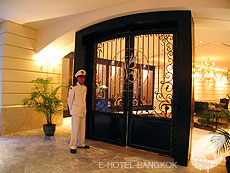 We provide the best service for you to enjoy a pleasant stay in Bangkok.